Join Miami County Farm Bureau for its first ever Lunch Series. The first topic will be on pollinators. Pollinators, including native bees, insects, birds, butterflies and more, are responsible for one out of every three bites we take. However, in recent years, pollinator numbers have been decreasing due to disease, environmental conditions, pesticide use and more. 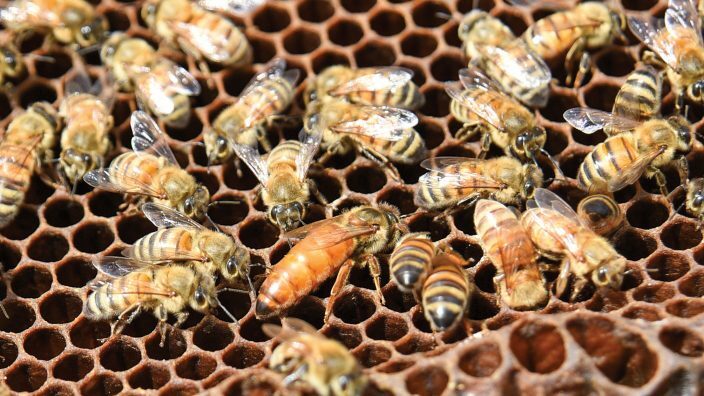 Learn how you can do your part to protect pollinators and what those in the agriculture profession are doing to protect these vital assets to our environment. Check out the flyer for more details. RSVP by June 12 by calling the county Farm Bureau office at 937-335-1471 or email [email protected]. More details to come for the next series happening Sept. 15, 2017.